Carry out clinical trial on my HIV/AIDS drug | Nigerian professor tells FG – Royal Times of Nigeria. 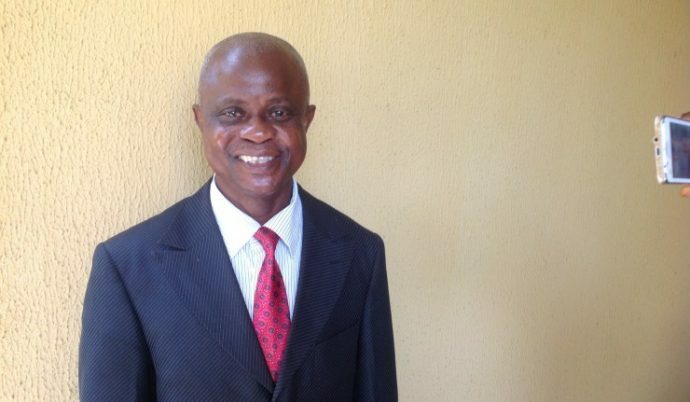 A professor of Veterinary Medicine, Michael Okpara University of Agriculture, Umudike, Prof. Maduike Ezeibe has called on the Federal Government to carry out a clinical trial of the drug he invented for the treatment of HIV/AIDS. He made the call in Umuahia on Monday, calling the drug an Aluminum-Magnesium Silicate and. He said he presented a paper on the potential of the drug as both antiviral and raw material, at a world conference on Ethnopharmacology in Chicago, United States, on May 2, 2016. Ezeibe said,“I, therefore, appeal to the federal government to institute an inter-ministerial committee to carry out clinical trial of the drug in six centres across the country without further delay. “The AMS are immune stimulants; one can use simple sugar (glucose) to transport charged molecules across the mucous membrane to the blood. “So, if these findings are true and nobody has challenged the claims of the research, let the federal government set up an inter-ministerial committee to conduct clinical trial of the medicine,’’. “No fewer than 500 HIV cases has been treated by me. “All the HIV cases were referral from a medical doctor to the Medical Director of MOUAU. I have also handled referrals from different parts of African and Asian continents,’’.